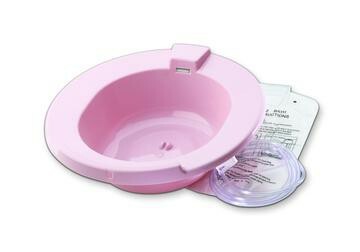 2.1 Quarts Sitz Bath Set includes 2000 cc Graduated Bag, 60 Inch Kink-Resistant Tubing, Shutoff Clamp, Instruction Booklet. 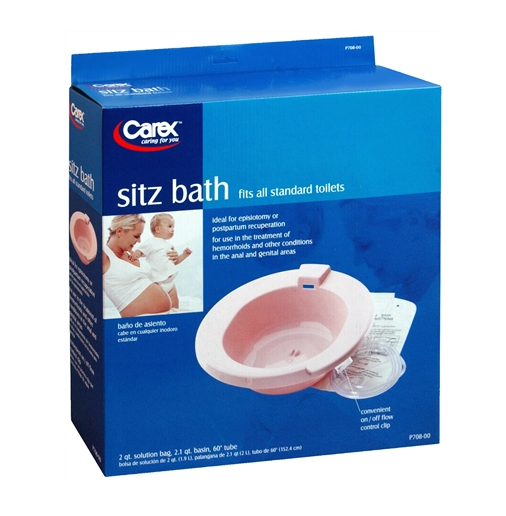 Sitz Bath Set has a vented bowl which helps prevent accidental overflow. Set includes: 2000cc graduated bag, 60" kink resistant tubing, shutoff clamp and instruction booklet.